There should be a Cowboy in every countdown! 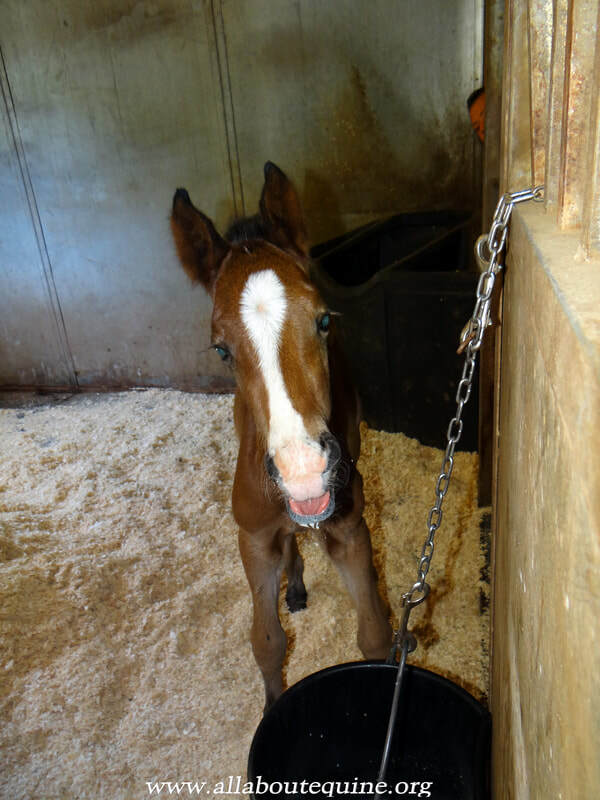 ​About a month after lil' Rascal came to AAE, DreamCatcher contacted AAE about another orphaned foal. He was born around May 5, 2017, but wasn’t found until May 8when his mom was suffering from colic. She had been hiding him. Mom was a senior mare, and her colic was severe. Sadly, she had to go to horsey heaven, so her lil guy traveled all the way to AAE so he’d have a big sister to grow up with and lots of people to watch over and love him. He arrived late on May 8th. This lil guy had slightly bowed legs and an ol' soul. It was like looking at an old cowboy. Alas, AAE dubbed him Cowboy. After evaluation by the vet, and a selenium injection, he was on his way to happily ever after. He quickly picked up drinking milk replacer from a bucket, and in a blink, he stole everyone’s heart. Cowboy’s stay at AAE was just long enough to get strong and healthy, then lose the jewels. He quickly found his forever home with a AAE adoption veteran. 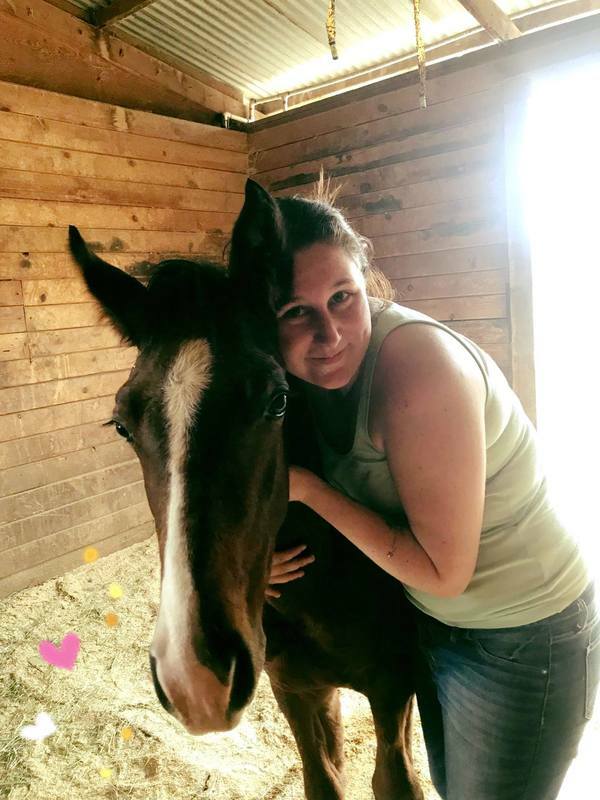 On September 9th, he was off to his new life, and hopefully some schooling by his new horsey mom, Harley (aka Kai).